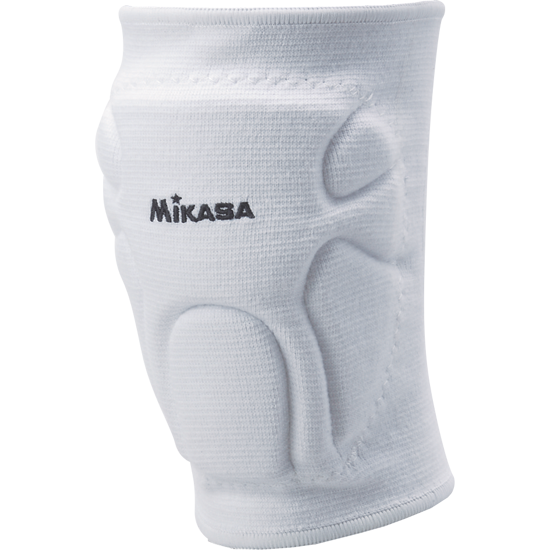 Ultimate Kneepads. We thought that the MT6 was the best that we could get for the Australian Volleyballer.... we were wrong. Introducing the 830SR. ANTIMICROBIAL: AEGIS Microbe Shield Technology helps prevent Staph Infections. FIGHTS ODOR: Controls growth of bacteria, fungi, and yeast, reducing odor, staining and deterioration. MOISTURE-WICKING: Quick-drying fabric keeps perspiration away from skin. INNOVATIVE FLEXIBILITY: Designed with special flex points to give you maximum flexibility/comfort. ADVANCED PATELLA & LEG JOINT PROTECTION: Maximized protection without the bulk. EVA with partial shock absorbing foam provides high performance flexibility and protection. 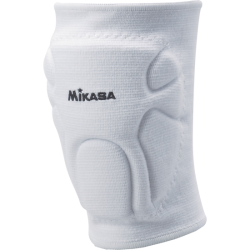 CONTOUR NYLON ELASTIC SLEEVE: Durable, breathable fabrics designed for excellent performance, ultimate comfort and fit.